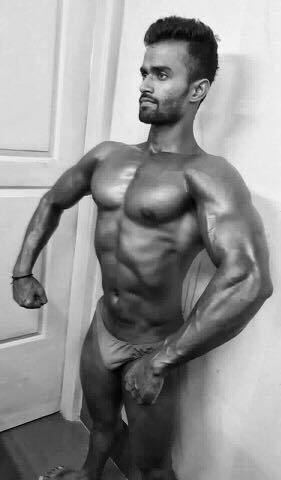 Lifetime natural Mohd Zubair lean front biceps at Musclemania® World in Las Vegas last month. By josh|January 11th, 2018|Categories: news|Comments Off on Salute! 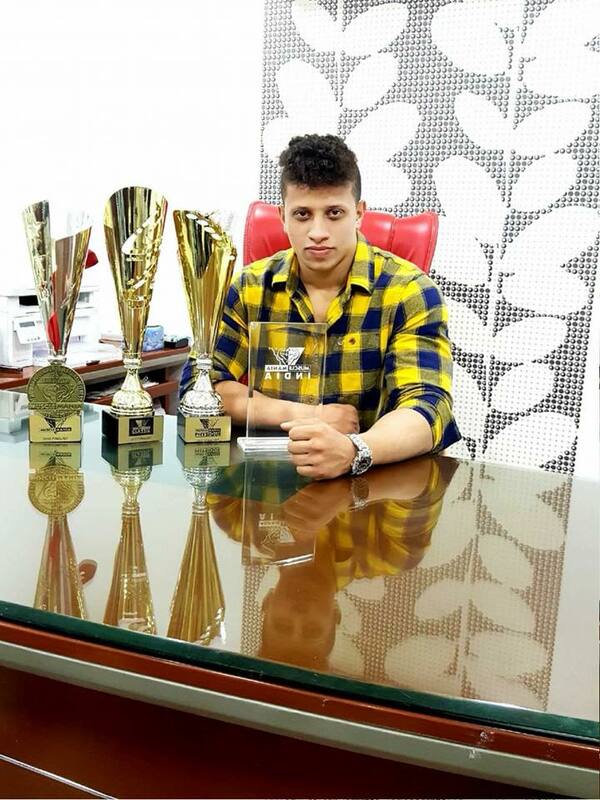 Musclemania® World Junior Osman Misri showing his achievements at the shows over the years. 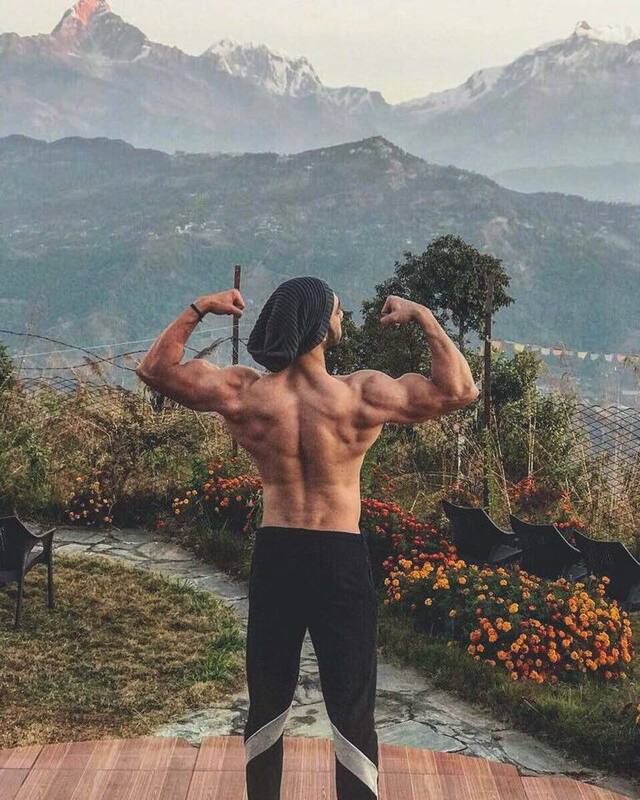 Osman has worked harder each year to be at his top shape! 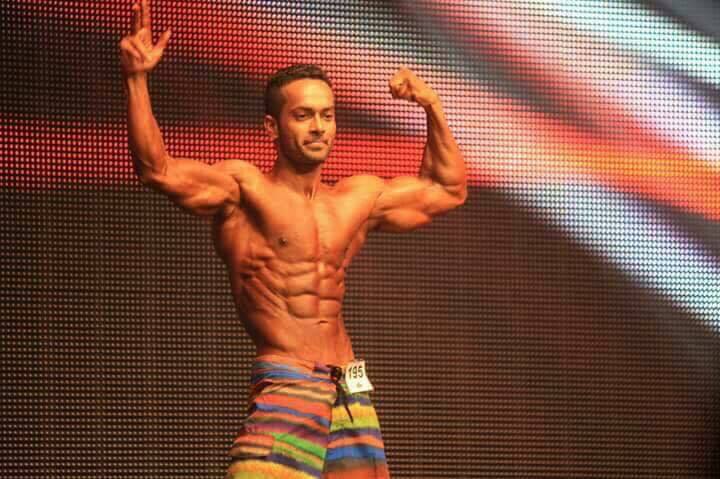 Musclemania® India Champion Bharat Singh Walia says, "New Years resolution is a tradition in which people decide or challenge themselves with whatever changes they want to make in their life. Just 5 years ago, I realized that I needed to change my lifestyle. Every single hour since then I have dedicated to my body. It's tough but only for those who thinks it is. I enjoy each and everything about it." 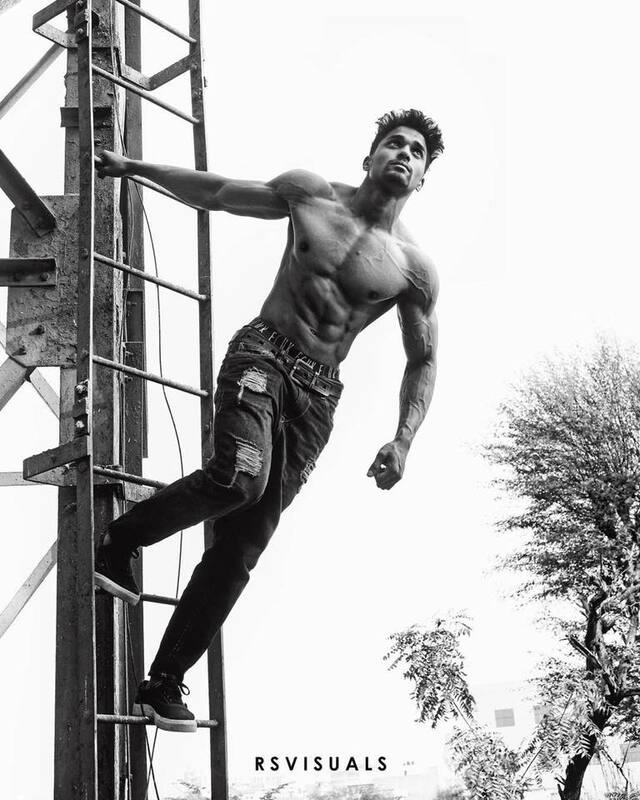 At 5'10", 185 lbs., 21 years old, Bharat is a proud natural bodybuilder. 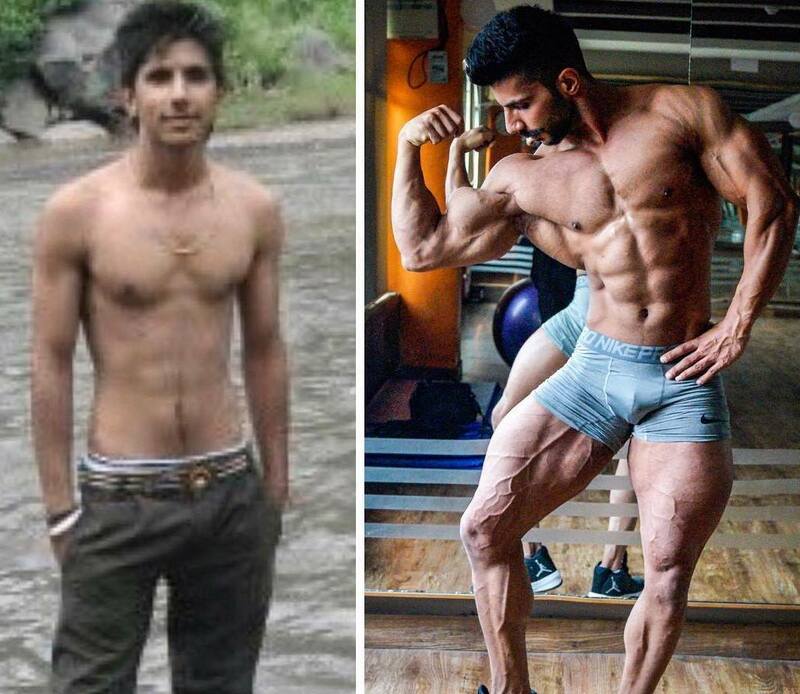 Indian natural weight lifter Ajwad khan Nizamabad wishing everyone a positive new year. Teenage natural Sachin Dohdiya outdoor working. 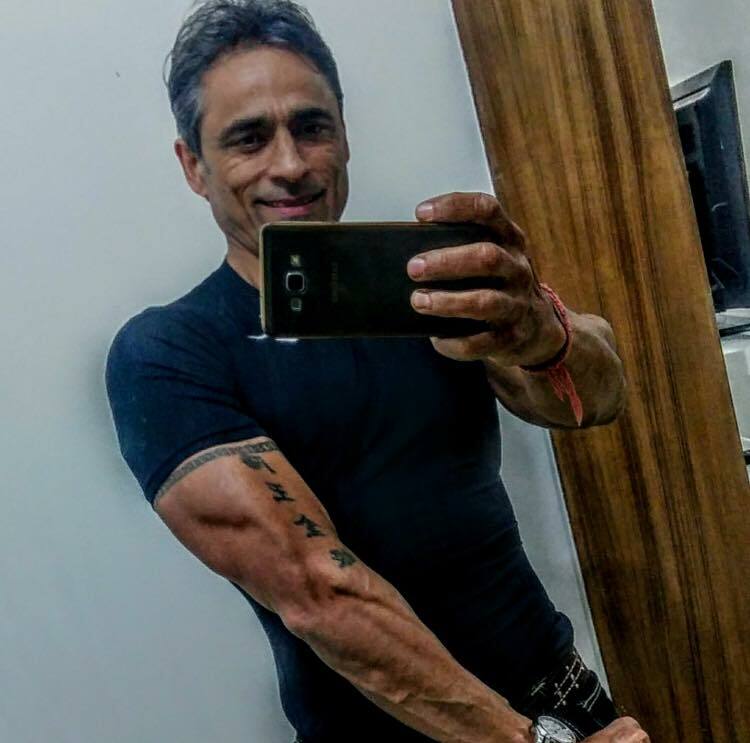 Masters natural bodybuilder Rahul Dev Manhas lean off-season tricep flexing. 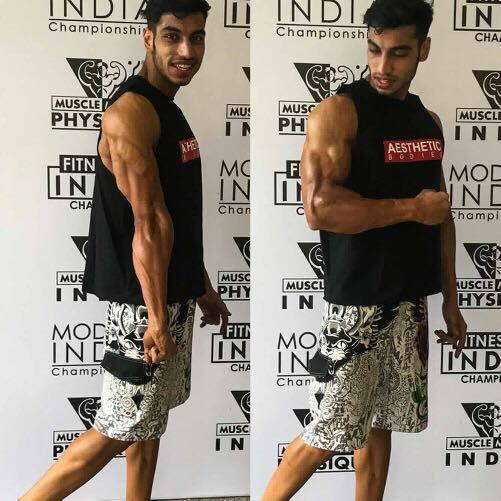 Tushar Uppal is the new Musclemania® India Junior Physique champion.